SEOUL (Reuters) — Hyundai Motor Co.'s 45,000 union workers in South Korea voted to strike over unmet demands including a one-off payment of $2.45 billion from the company's record 2012 profit and gold medals for long-serving employees. A year after Hyundai's costliest ever work stoppage halted production of more than 82,000 cars worth 1.7 trillion won ($1.53 billion), the world's No. 5 automaker including its Kia Motors Corp unit, is bracing for another blow with the union promising an "intensive strike" as early as next week. Although analysts say another prolonged strike like last year's looks unlikely, the recurring strife is taking a toll on the company's output, reputation and share price. The union has staged strikes in all but four years since it was created in 1987, making South Korea's auto industry far more prone to industrial action than its big global rivals, the United States, Japan and Germany. About 1,000 Hyundai workers rallied in front of the automaker's Seoul headquarters on Wednesday and police blockaded the entrance. While the U.S. "Motor City" of Detroit recently filed for bankruptcy protection, Hyundai's production hub of Ulsan boasts the country's highest per capita income, thanks largely to the auto union's successful wage negotiations. "We don't like to strike. But the company has accepted part of our demand only after we staged strikes," union spokesman Kwon Oh-il told Reuters. Hyundai Motor shares have shed $1.1 billion in market value since its wage talks collapsed on August 6. The company offered to resume wage talks this Friday, but union chief Moon Yong-moon said he would return to the table only if the company offered a better deal. 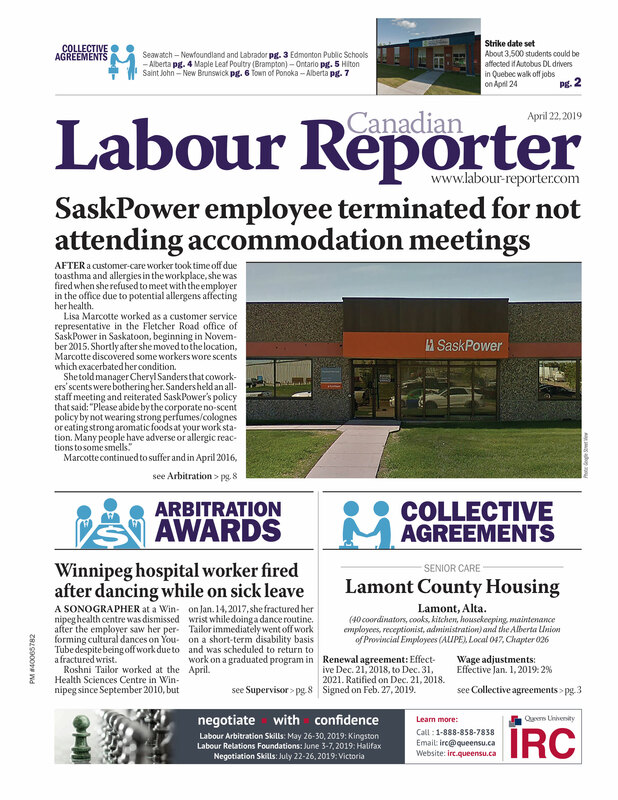 The union's requests include performance pay equivalent to eight times the monthly base salary, and the one-off payment equivalent to 30 per cent of the company's $8.17 billion in 2012 profit. The union is also seeking a 56.25 gram gold medal - worth about $2,400 at today's prices — and a bonus of two months salary for those with at least 40 years of continuous service, as well as 10 million won for each worker whose children opt not to attend college. The company is already paying college tuition fees for workers' children. The hourly labour cost for Hyundai's domestic factories was 24,778 won per worker in 2012, triple the 7,711 won for its China plant and above the 21,422 won average for its U.S. plant, according to Daiwa Securities analyst Chung Sung-yop. Since 2002, Hyundai workers' average annual salary has more than doubled to 94 million won, according to the company's regulatory filings. With an annual capacity of 1.5 million vehicles, Hyundai's Ulsan plant, 380 km (236 miles) southeast of Seoul, has driven the company's breakneck growth in the past decade from a seller of cheap-and-boring cars to a global powerhouse brand making stylish-but-affordable vehicles. As it grew, Hyundai opted for labour peace over the risk of disrupting manufacturing, and its union became more powerful, according to labour experts and a Hyundai executive. "I have to admit it is of our own making. It's been our own choice," a Hyundai executive who is privy to details about the labour negotiations told Reuters. "We were a latecomer to the market and thus made it our top priority to become a global top-five manufacturer. So we had to prioritize production over labour issues," said the executive. The automaker's net profit fell for a third consecutive quarter for the April to June period, partly due to the union's weekend production stoppages stemming from wage disputes. Hyundai hopes that its growing overseas production, which has already outpaced domestic output, will help it reduce its reliance on the unionized Ulsan factory. Hyundai now assembles 43 per cent of its total global output in South Korea, according to company data. Its U.S. plant in Alabama is non-union. "Hyundai sacrificed principles in labour relations to meet its production target. They simply bought industrial peace," said Cho Seong-jae, a senior researcher at the Korea Labour Institute in Seoul. South Korea's biggest conglomerate, electronics-to-insurance giant Samsung Group SAGR.UL, has virtually no union representation. Its amusement park operator Samsung Everland saw its first union organized in 2011 with just four members. Industry observers say it is difficult to predict how long a strike, if it happens, would last, but a Deutsche Bank analyst said chances of a prolonged work stoppage were lower this time. "None of the items on (the) union's agenda are strong or sensitive enough to merit that kind of action amid adverse public opinion and media coverage," Deutsche Bank's Sanjeev Rana said in a report last week. The key sticking point last year was the union's request to scrap overnight work and reduce hours. The decades-old overnight shift system was abolished as of March. Last year's strike was spearheaded by hardline union chief Moon, whose term expires next month. Kwon declined to comment on whether Moon will seek another term. A lengthy strike could disrupt sales not only at home but also exports to the United States and other countries. In the United States, Hyundai, once a stellar performer, is losing market share because of tight supply and ageing models such as the Sonata and Elantra. Hyundai and Kia combined saw their market share dip to 8.7 per cent in the current year to July, down from last year's record of 9.6 per cent. Even at home, one of Hyundai's most lucrative markets, the firm is facing challenges as foreign brands are gaining ground after free trade deals. A senior Hyundai official told Reuters on Tuesday it was expecting no market share gain next year from this year's projected 42 per cent level even as it plans to launch new versions of the mid-sized Sonata sedan and larger Genesis. Park Tae-ju, a professor at the Employment & Labour Training Institute in Gyeonggi Province near Seoul and who advised Hyundai on a new shift system, said the union had no interest in fatally wounding the company. "Hyundai is the goose that lays the golden egg," he said.